The AN/MPN-14 basically functions as an air-traffic control center for directing and landing aircraft. The RAPCON trailer, together with the operations trailer and power trailer, comprise Landing Control Central AN/MPN-14. The RAPCON trailer provides a centralized operating area from which to control the movement of aircraft within a 60 mile radius. 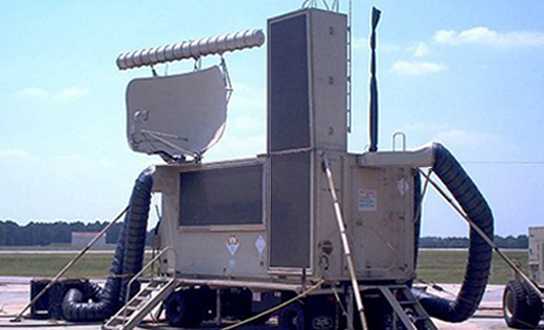 The equipment contained in the RAPCON augments the GCA Radar Set to control the movement of air traffic approaching or departing from an airfield. 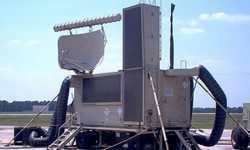 and the secondary radar AN/PPN-11A, a 200-mile L-Band Identification Friend or Foe (IFF). The mobile RAPCON may be located up to a distance of 500 feet from the Maintenance Trailer.